Volume 10 of Majid Ali, M.D.’s Principles and Practices of Integrative Medicine. 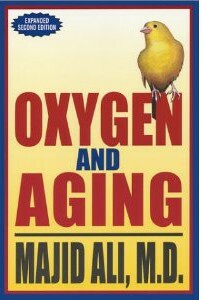 Dr. Ali calls on his 50 years in medicine to describe Oxygen’s effects on Aging and health with clinical observation and medical research. 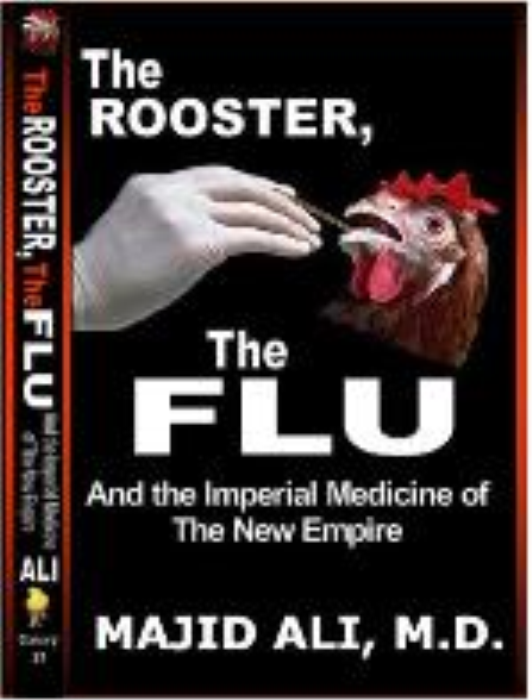 This volume is written for the physician who faces difficult cases including chronic fatigue, supressed immune system, bowel disorders, liver disorders, yeast, mold, and environmental factors. 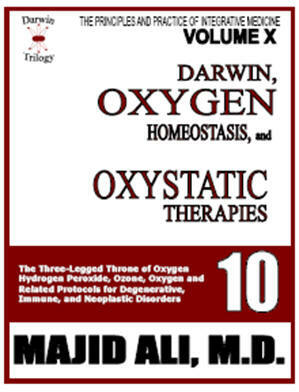 Dr. Ali, also describes his oxystatic therapies.